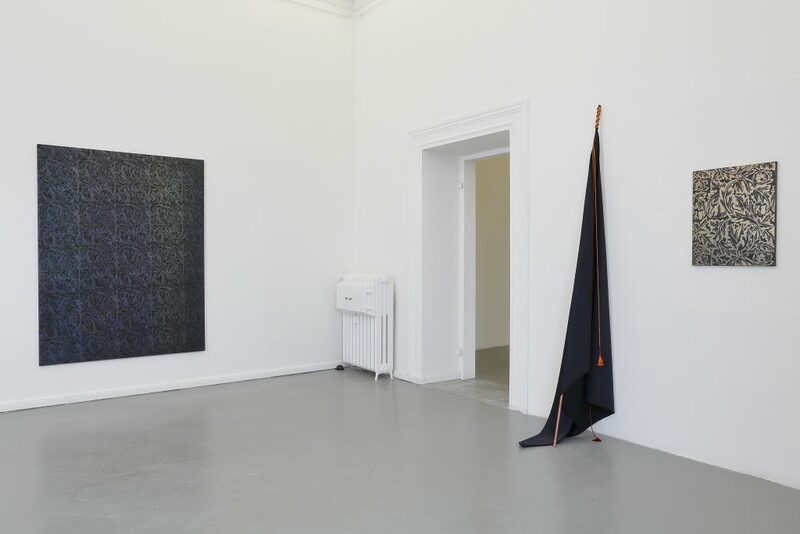 Studio Visit is a project that focuses on the most experimental artistic practices carried out by some artists of recent generations through a research aimed at the complexities present in the multidisciplinary practices of the contemporary. 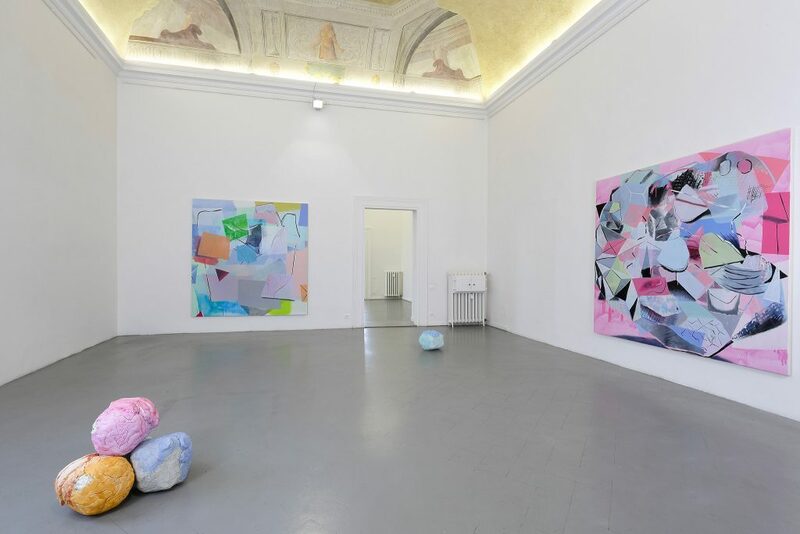 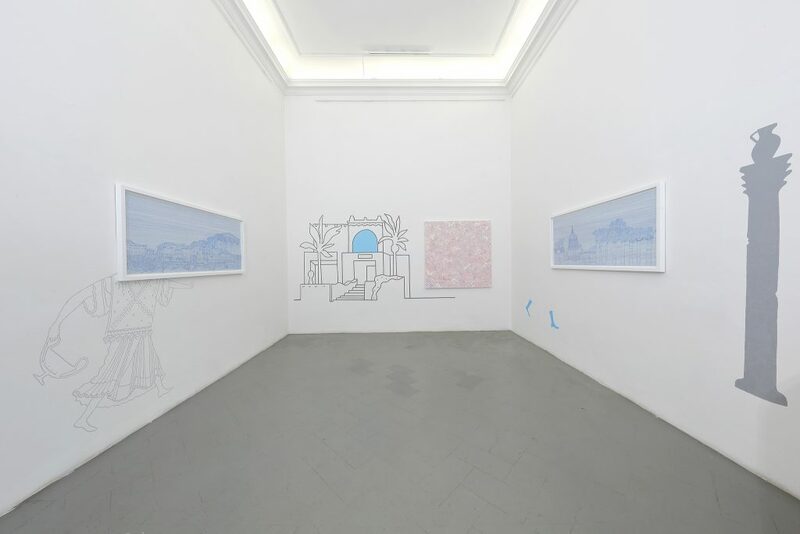 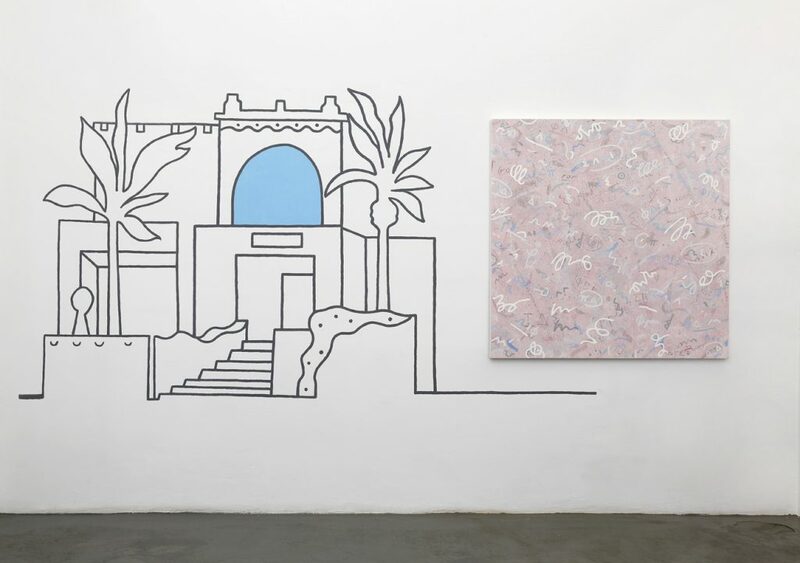 The exhibition represents a feature, in which four emerging artists of the international landscape take part: Alice Browne (UK, 1986), Timothy Hull (USA, 1979), Pedro Matos (Portugal, 1989) and Anne Laure Sacriste (France, 1970). 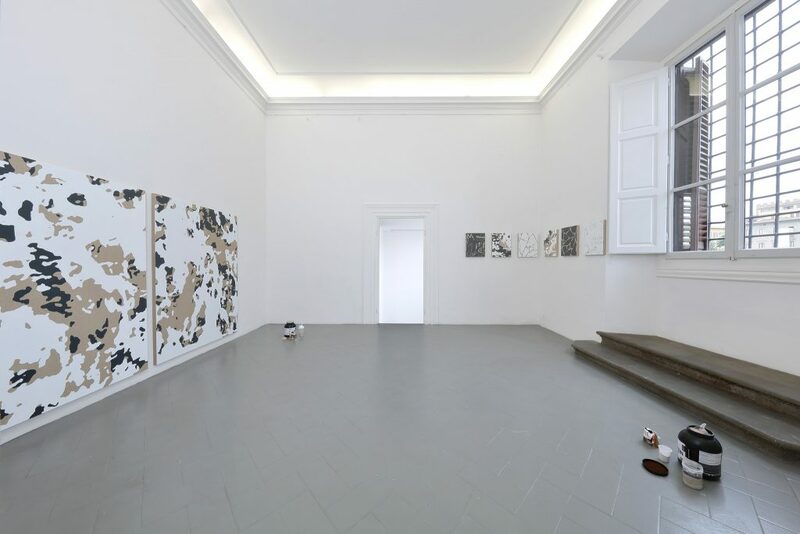 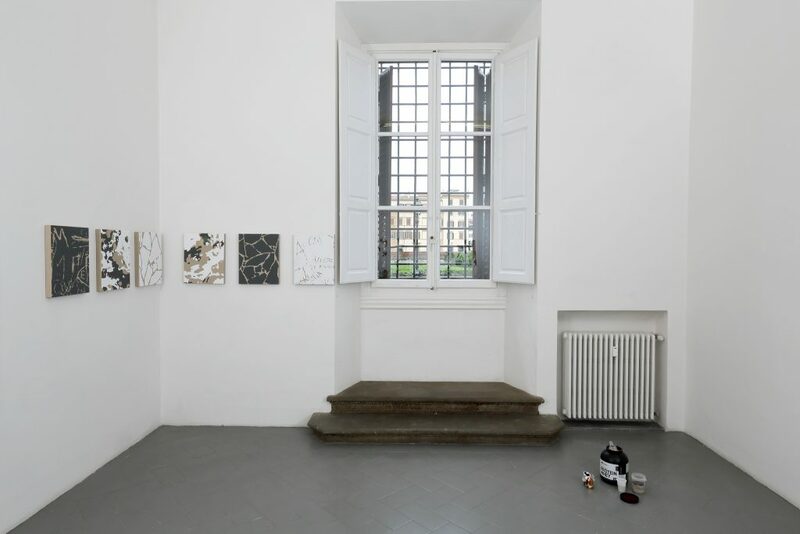 The title of the exhibition refers to the practice carried out by artists and creative alike, who are willing to open their studios to show to the public their artistic activities, hence establishing with them an intellectual connection and making the space of creation coincide with that of the exhibition. 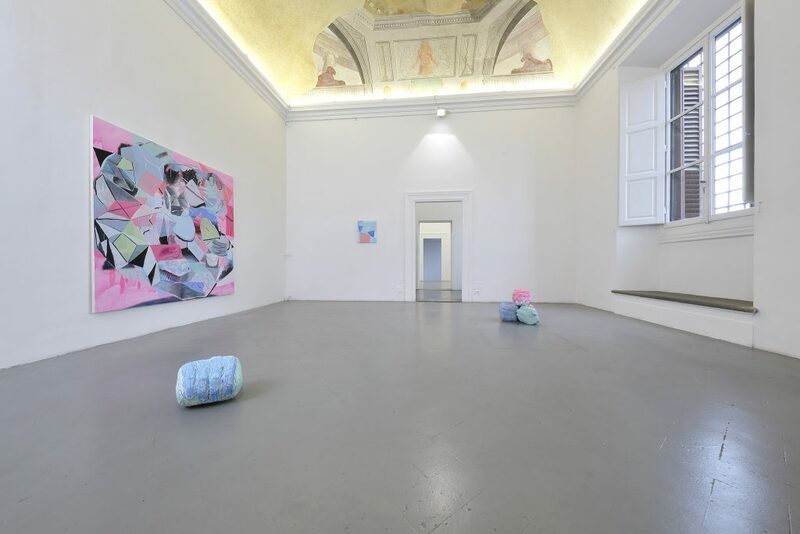 Therefore, the project tries to offer a meeting place, where it is possible to enter in deep contact with the idea of making art, and with the conceptual content that every artist wants to express. 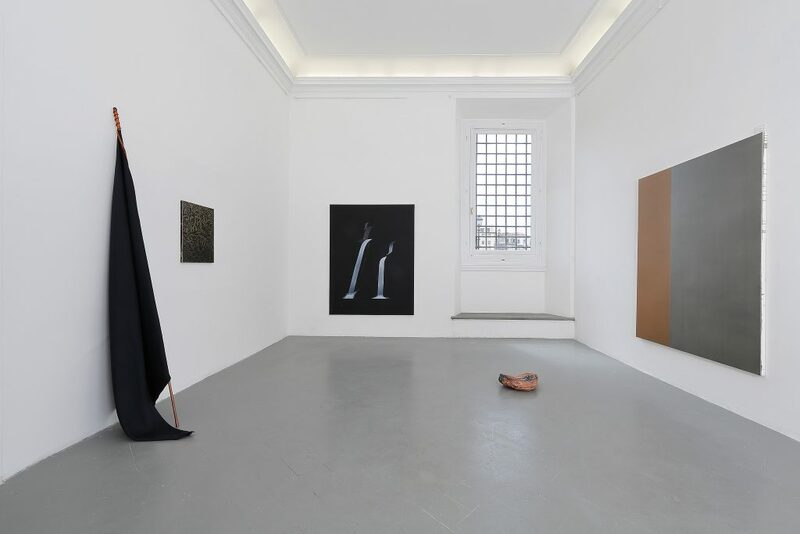 The exhibition will be accompanied by brief critical texts, written by the four international curators: Domenico de Chirico for Anne Laure Sacriste, Micol Di Veroli for Alice Browne, Pauline Foessel for Pedro Matos and Lumi Tan for Timothy Hull.